Every year, about this time, football never sleeps. Would you want to market to the news that follow each other but football, that played, is still alive. But they are not the events of the Top Player in the news. Around the world there are tournaments where the big teams can see with their own eyes the champions of tomorrow. In this regard, there will be an important event at the youth level already highlighted in red on the notebooks of talent scouts. In Prague, in Czech Republic, from 20 to 26 June, will take place for the seventh time the EEC CUP and LFScouting will be as always when it comes to observe talents. This tournament is for players under 19 in Central and Eastern Europe. But it doesn't stop there: programming includes workshops, meetings with leaders, observers and of course games. 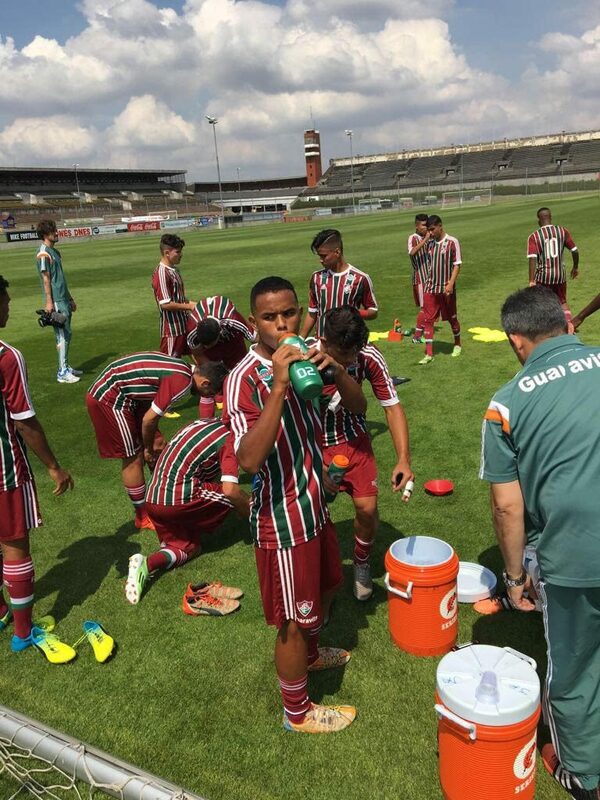 Participants will be 12, with many international clubs from the likes of Everton, Leicester and Palmeiras. The teams will be divided in four groups of 3. The winners will compete in the semi-finals then compete for the trophy. This entry was posted in Events, LFScouting, News, Youth football. Bookmark the permalink. ← "LFS"-SOCCER, BUSINESS AND GLOBALISATION; ITALIANS, HOW TO REACT?